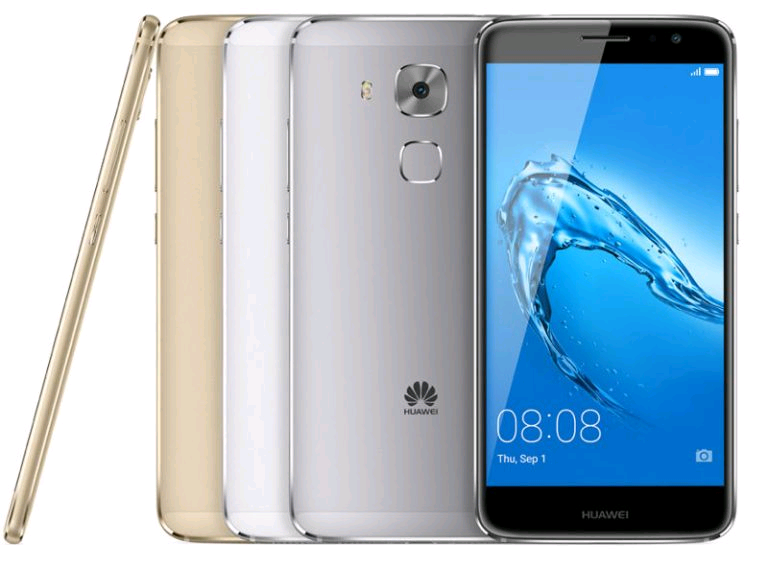 Huawei has officially announced its two new smartphones- Nova and Nova Plus at the IFA 2016 in Berlin. The Nova has got a 5-inch 1080p 2.5D curved glass display and the Nova Plus has a 5.5-inch 1080p curved glass display. The two smartphones feature 8-megapixel front-facing camera, fingerprint sensor on the back which can unlock the phone in no more than 0.3 seconds. 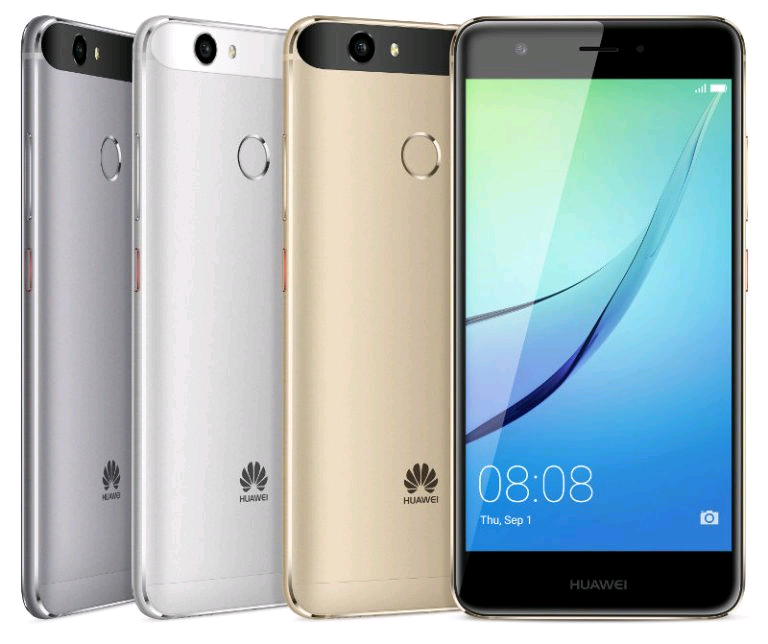 Here are the comments of Richard Yu, CEO of Huawei Consumer Business Group on the new Nova phones, ''Huawei recognizes that dynamic consumers demand a device that keeps up with their fast-paced lifestyle. Designed to bring new experiences to life with its incredible performance, stylish design and advanced camera features, the Huawei nova and Huawei nova plus devices are the perfect fit for a generation that lives their life on a smartphone''.